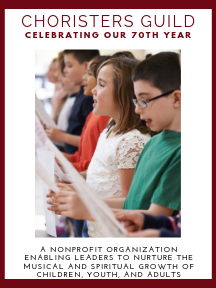 This happy anthem with its repeating 'alleluia' refrain will be accessible to young elementary choirs while holding the interest of older singers. If desired, simple handclaps or percussion may be added. The text is based on Psalms 118, and includes alternate text phrases to make it appropriate for Easter or general use.